Together we are Brilliant !" The association TolBo vza wants to contribute to a fully accessible society. Raise awareness about known existing projects and initiatives. Raise awareness about possible shortcomings and, taking into account its financial and human resources, make recommendations as to how to answer these issues. 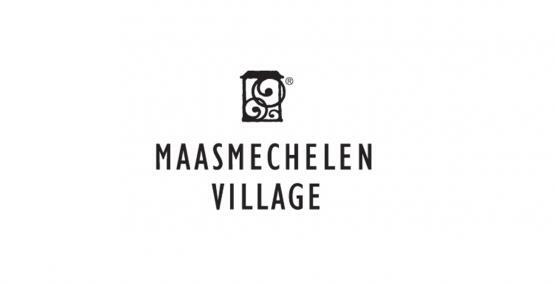 Maasmechelen Village is one of the Collection of Chic Outlet Shopping® Villages by Value Retail. Founded in 1992, Value Retail is the creator and operator of Chic Outlet Shopping®, a unique concept in outlet shopping. As developer and operator of the Chic Outlet Shopping® destinations, Value Retail is the only company to specialise exclusively in the development and operation of luxury outlet shopping destinations. Home to 1,000 outlet boutiques of the world’s leading fashion and lifestyle brands, the Collection offers an unrivalled luxury outlet shopping experience for discerning shoppers in what have become tourist destinations in their own right. Chic Outlet Shopping® is the luxury outlet shopping experience available exclusively at the Collection of Chic Outlet Shopping® Villages by Value Retail. The Collection of Chic Outlet Shopping® Villages is defined by its luxury brands, charming open-air ‘village’ settings, a welcoming and superior service, a calendar of events and, not least, exceptional value for money. World-leading brands offer savings of 30% to 60%, and sometimes more, on the recommended retail price, in their own luxuriously appointed boutiques, all year round.